So today I wanted to share with you some products that I’ve finished up using, so you can have a nosey at what I’ve been using, why and what I thought of them. I’ve gone through so many bottles of this stuff, I’ve lost count! This is my favourite toner I’ve tried, just because I feel like it really hydrates and nourishes my skin after cleansing it. There’s no alcohol in this toner, but I do have the clarifying toner also which contains alcohol and use that once a week as exfoliating treatment on my skin. It has a clean smell and really wakes me up on a morning and is very soft and gentle, that I can run over my eyes without causing any irritation. I also use this toner in my Kit as it is for all skin types, so work well for any skin type I’ve come across and dries on the skin quite quickly making it perfect for my needs. I think this tube has been my 4th one I’ve gone through, which is mad! 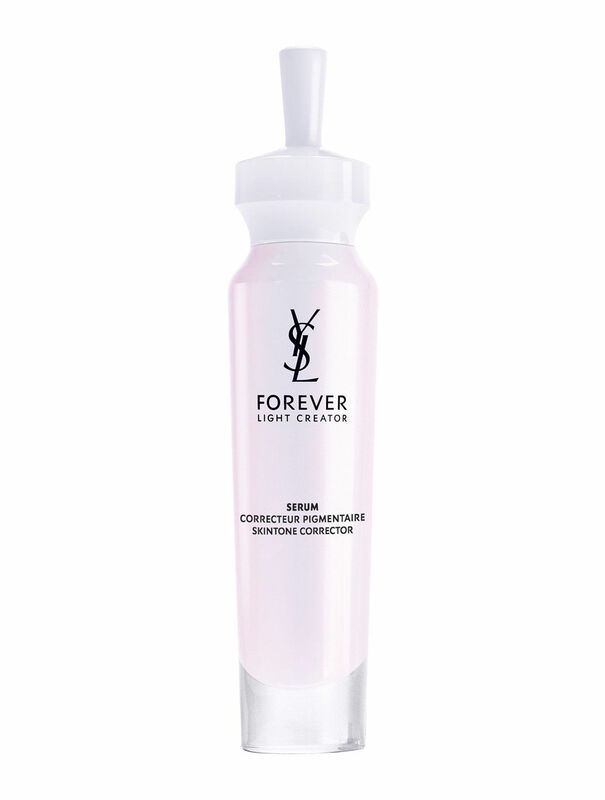 However I have been using this cleanser now for nearly 3 years and it’s brilliant for moving all my make-up. I don’t think going through 4 in 3 years is bad going to be honest, this stuff lasts me ages, as a small pea sized amount goes such a long way. This is type of Cleanser you use with water and it lathers up on the skin, making it the perfect partner in crime with my Clarisonic Mia 2, which I couldn’t be without. If you don’t like that thicker gel kind texture Lancome also do a Mousse version which is a little more lighter and thinner, which makes a nice alternative. I like this as it amazing on sensitive skin but is the first cleanser I’ve found to remove all my heavy make-up and not leave that tight skin feeling after just cleansing. It really is worth the investment, for how long it lasts! This is an eye serum which you apply to and around your eye area using a stainless steel metal ball applicator. The metal ball applicator keeps the serum cold and help de-puff tired looking eyes, bringing the blood flow to the top of the skin. The serum also helps to brighten and illuminate around the eye area, as well as help fight the first signs of ageing. This can be used up to 5 times a day, on top of make-up throughout the day or just as part of a skincare routine. Some people I know even go as far to store it in the fridge to keep it extra cold! This is such a nice base for eye make-up and a really nice product to use on a morning especially if you are one to suffer from tired puffy eyes. Its not too thick, its very light in texture and quickly absorbs leaving no trace or residue. I’ll definitely be repurchasing soon! I also have the milk cleanser to match my face wash cleanser. I use this in my Kit, as its great for getting make-up off models after shoots, as its so gentle. It can be used on the face, eyes and lips, making it a make-up artist must have. This one in particular is great for all skin types even the most gentlest of skins. I tend to find working this all over the face with my finger tips and then removing with a cotton pad the best way to cleanse the skin. I also like to use this on a night time when I cant be bothered washing my face or I’ve not worn make-up all day just to freshen my skin up. For my skin tone corrector I tend to keep with the Lancome range and use Dreamtone in the ‘1’ shade. However I think there has been a dispatch problem with this at the minute, so I decided to opt for something else whilst it came back in to stock. I decided to go for YSL’s equivalent. I have to admit I much preferred the pipette applicator than the Dreamtone press down button method, as I could never tell or judge when I was running low on the Dreamtone product. It has really helped to brighten and even my skin tone out especially on my forehead all redness has been removed. It has not broken me out which put my off on some reviews, my skin took surprisingly well to the change. It quickly absorbed into my skin and again has a really nice clean fresh smell so was pleasant to use. I just used it once a day in a morning and found that worked best for me. I’ll be happy to repurchase the product again in the future. I love this mask! This is my favourite mask and needing to repurchase as soon as possible, it really does help calm redness and angry spots, its the best mask I’ve ever used. I used it about once or twice a week depending on how my skin is and leave it on for around 10 minutes whilst in the bath. I don’t tend to use it all over my face all the time, I like to concentrate it on the areas I feel like needs some TLC and I find this way it makes the product last longer! If you suffer with angry spots, stressed skin which is also sensitive I would highly recommend this mask for a weekly skin treat. If you’re a bit sceptical I’d try get your hands on a sample and see how you get on. Surprisingly this Shampoo & Conditioner have lasted me a really long time. They’re the first products I’ve ever tried from Bumble and Bumble and I’m very pleased with how they left my hair. The shampoo really cleansed my hair and didn’t leave my hair feeling or looking greasy which many cheaper shampoos tend to do. The conditioner was really creamy also and left the end of my hair feeling very soft. The scent wasn’t overly strong but just had a nice clean smell to it. I did feel my hair looked more texture after I’d blow dried it after using these 2 products, but I’m not sure is that just me thinking that. They definitely left my hair feeling very light and weightless, which is what both products claim to do on the bottle, happy Ruth! 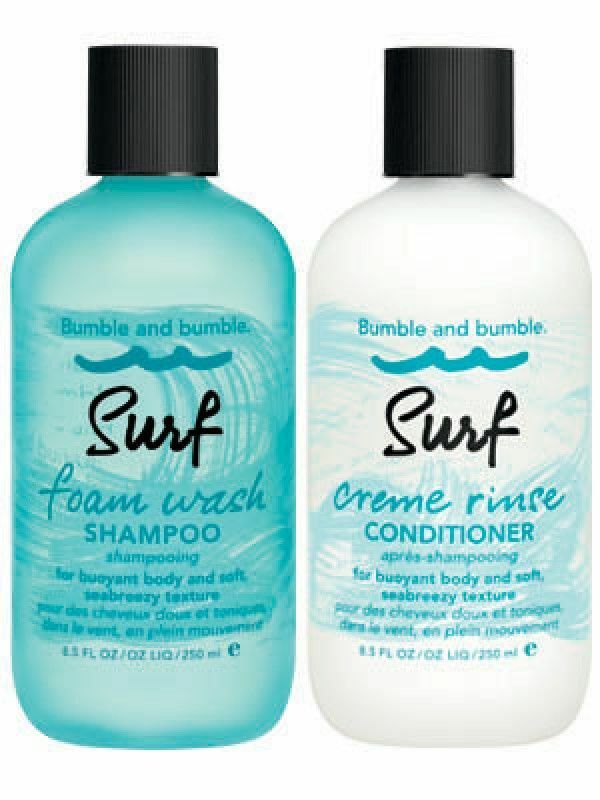 I would love to try more products from Bumble and Bumble in the future.